Surprise the one you love with a fragrance they are sure to love forever this Valentine’s Day. Made-To-Measure is the service that lets your true love choose the exact concentration of your favourite Ormonde Jayne perfume. Ormonde Jayne’s world-famous staff at the boutique will serve chilled Champage and chocolates while the chosen bottle is engraved with initials, or a secret message. Origami-inspired gift wrapping will finish off the perfect gift. Made-To-Measure can be completed within 15 minutes or take all the time you need. (by appointment). A complimentary 8mls purse spray in Ta’if Rose will be included with all purchases during February from The Royal Arcade & online. A beautiful scented candle will warm up your true love’s heart and soul. 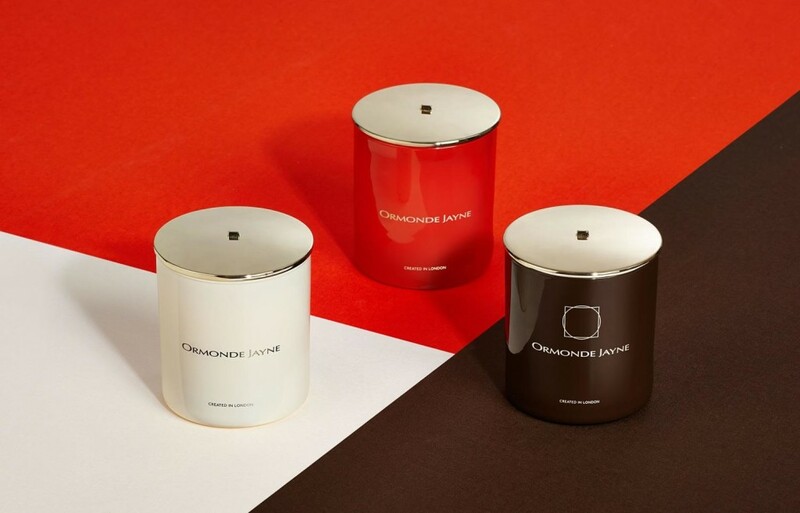 Try the signature Ormonde, an unconventional woody scent with black hemlock, moss and jasmine. For a travelling true love, the bespoke Travel Set is sure to please, a perfect gift of five gender free scents in 8mls sleek purse sprays. Try the fragrances Tsarina, Ambre Royal, Ormonde Woman, Orris Noir and Qi that can transport you anywhere in the world. Made-To-Measure starts at £185 for a 50mls spray bottle poured at 40% concentration, including refreshments, engraving and gift wrapping service. Scented Candle £65 for 290g and a burn time of 55+ hours. At least 15% perfume oil in each candle.